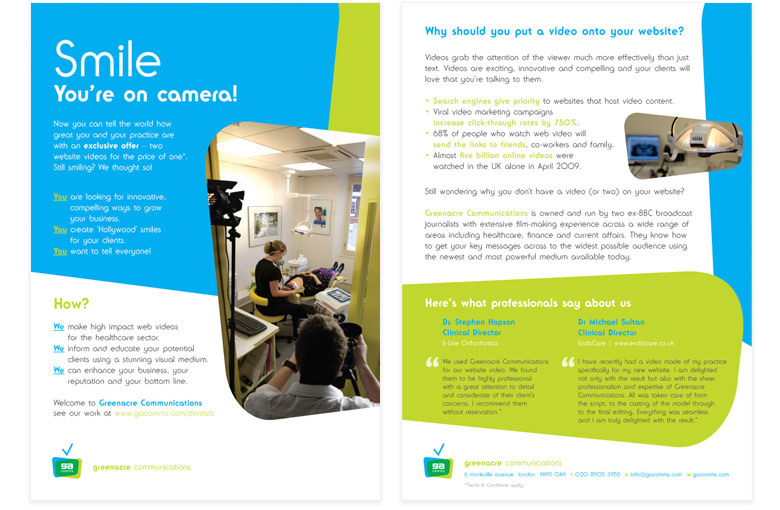 GA Comms, the London based video producers, tasked CuCo with creating their brand which could then be rolled out onto their corporate literature and new website. 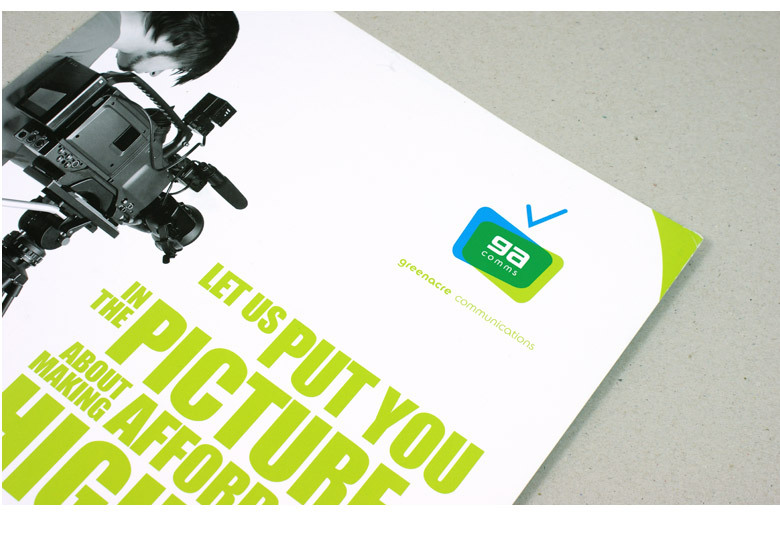 The company, which was started up by two ex-BBC TV producers, required a brand which had a fresh and modern look and feel. CuCo created an identity using the idea of an abstract TV screen and aerial together with a colour palette which reflected the contemporary nature of the company. 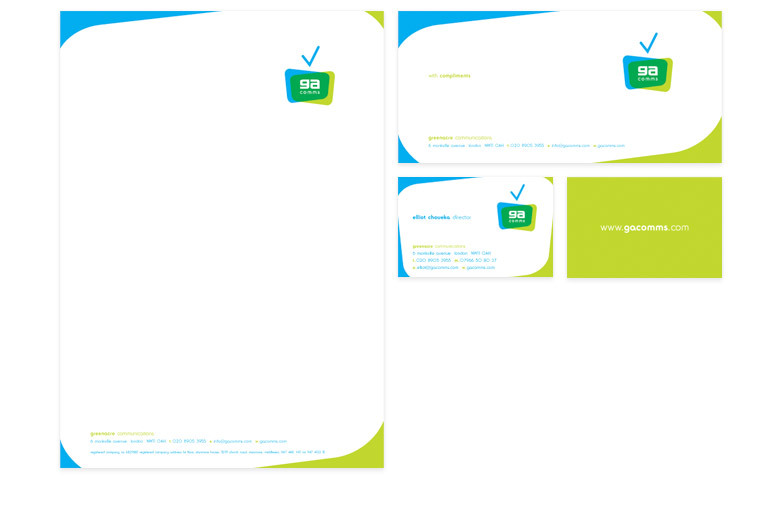 After creating their corporate identity, we then rolled the look and feel out onto the stationery and corporate literature for GA Comms. 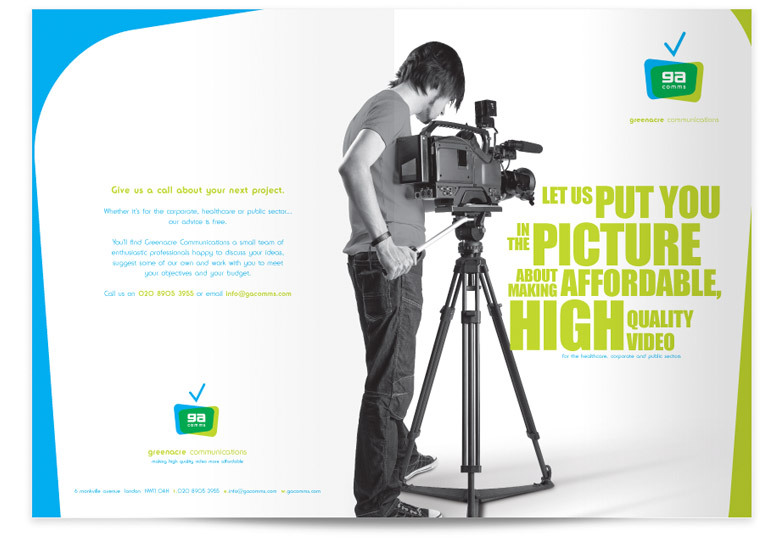 Providing them with a cohesive portfolio of marketing material to use for new business meetings and client liaising. The design provided the video production company with a fresh and modern identity which fits in with their approach to creating bespoke and affordable videos. 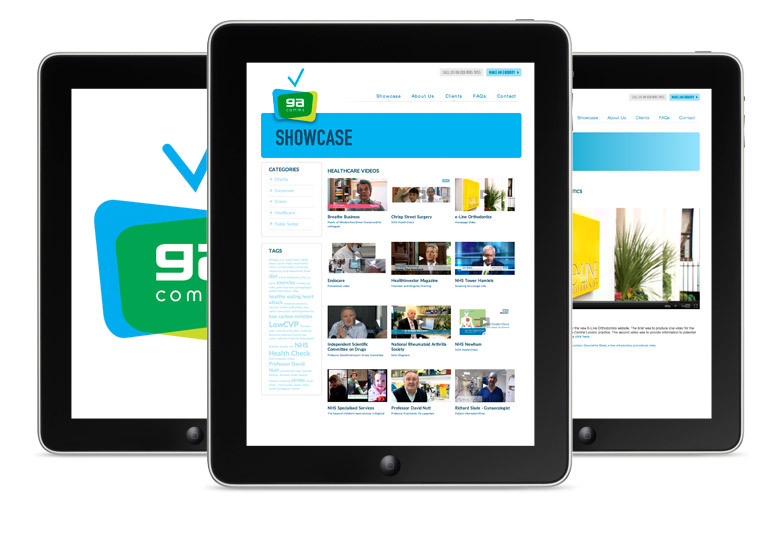 We then went on to design and build their website. 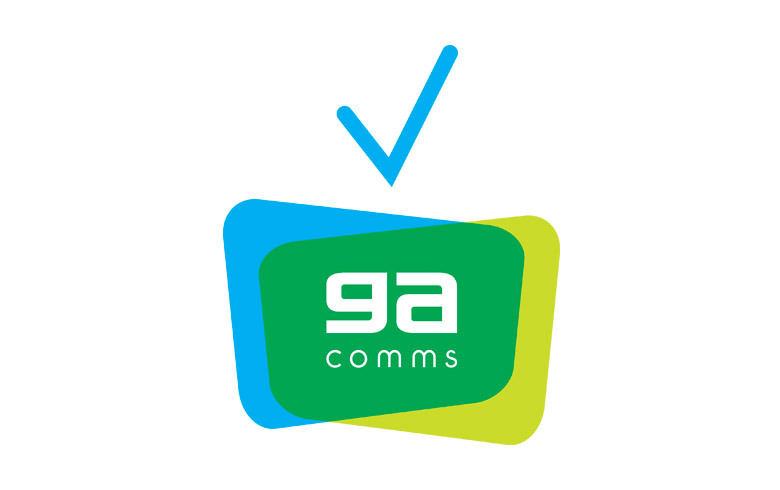 GA Comms required a website to really showcase the services which they offer their clients. Ensuring that the site complimented the fresh look developed for their identity, CuCo also allowed for the use of video throughout the site. Our chosen CMS for the site was WordPress as one of their key objectives was being able to edit the site themselves in the future. CuCo carefully listen to our requirements and always surpass expectations. They understand the need to stick to budgets and will always make great efforts to fit within limited resources. We have, on a number of occasions, recommended CuCo’s services to other companies, with excellent results each time.